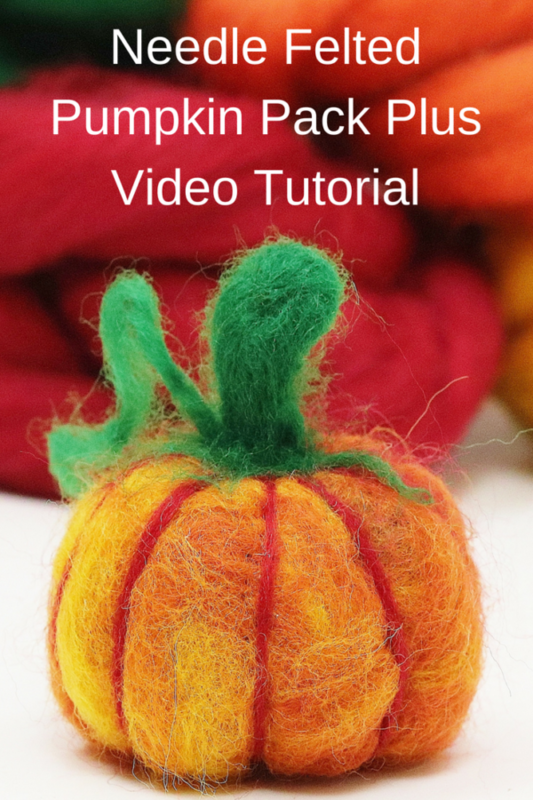 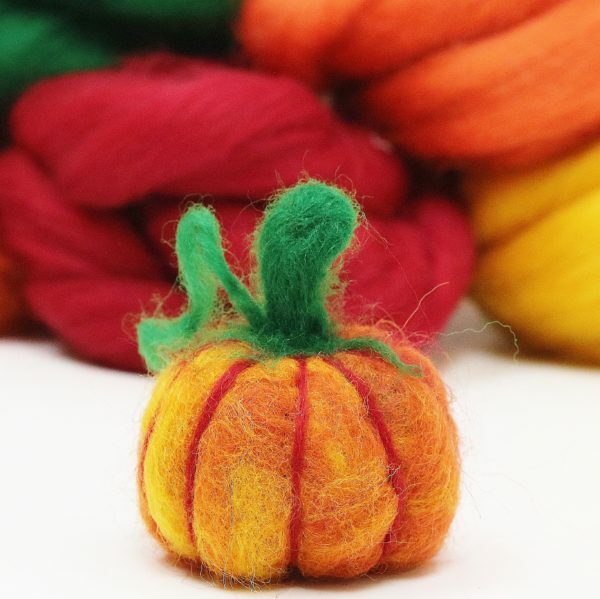 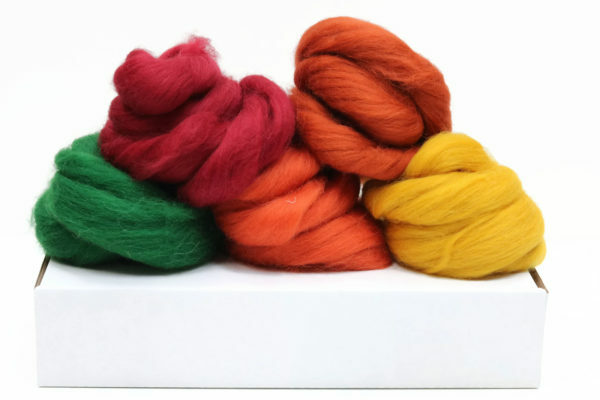 Needle felting wool bundle Autumn/pumpkin pack; perfect for all your Autumnal needle felting projects; pumpkin not included. 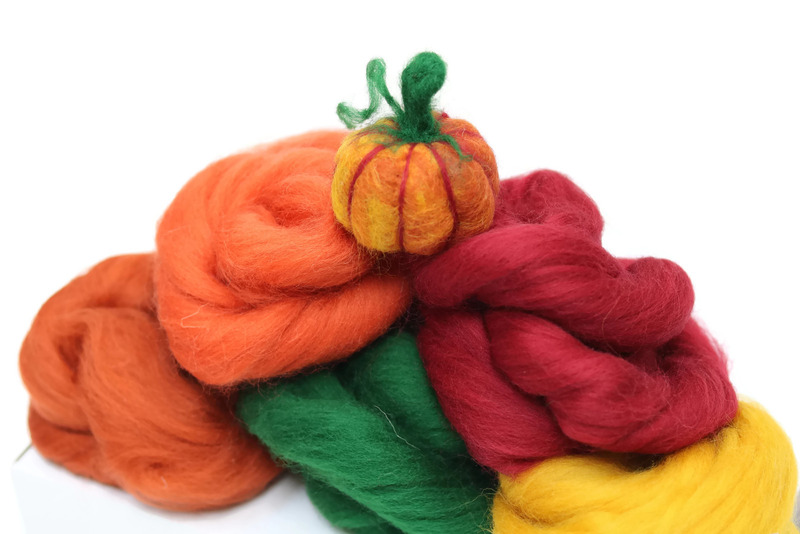 125g wool; enough for dozens of pumpkins or seasonal projects. 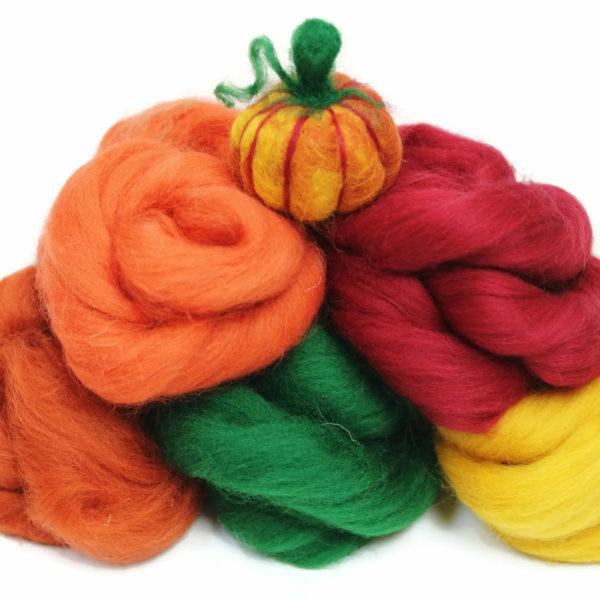 Wool is Shetland and Corriedale; perfect for needle felting and wet felting. 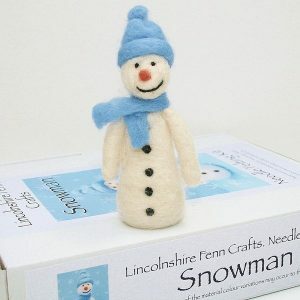 There is also the option to add 6″ x 4″ high density, re-usable, felting foam and felting needles; as used in all my needle felting kits. Packaged in a sturdy A4 box perfect for keeping your wool and accessories in. 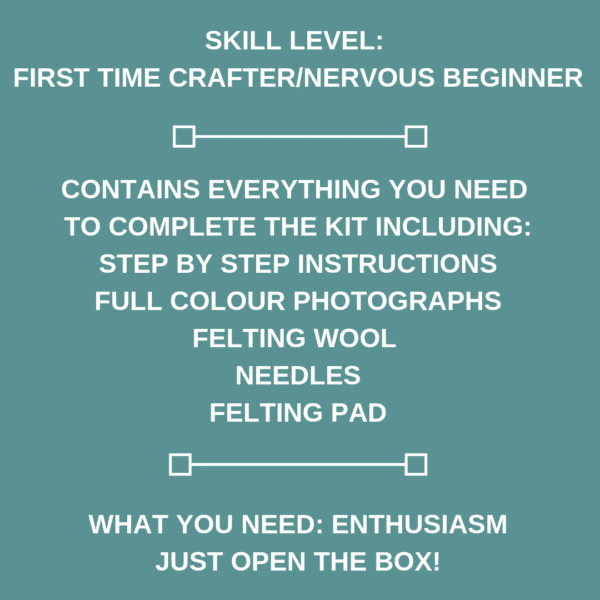 Box is recycled, reusable and recyclable. 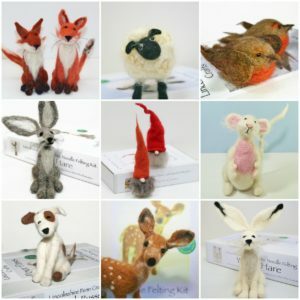 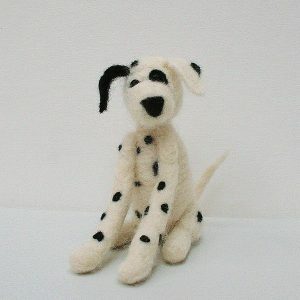 If you need any advice on anything felt or wool related please feel free to message me.